Product prices and availability are accurate as of 2019-04-17 22:01:26 BST and are subject to change. Any price and availability information displayed on http://www.amazon.co.uk/ at the time of purchase will apply to the purchase of this product. 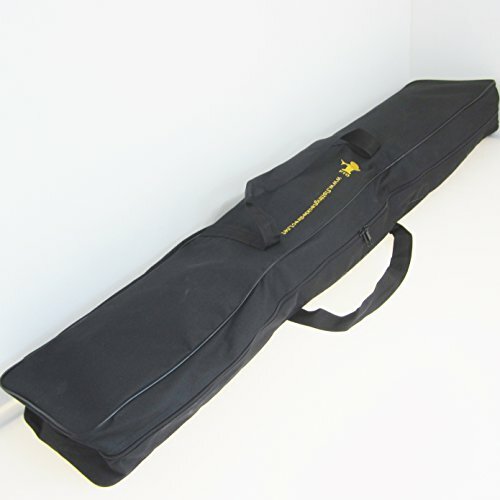 Fishunter are happy to present the excellent FTD Sectional Fishing Rod & Reel Cordura Carry Bag 120cm - Big enough to contain a fully loaded tackle box. With so many available right now, it is great to have a make you can recognise. 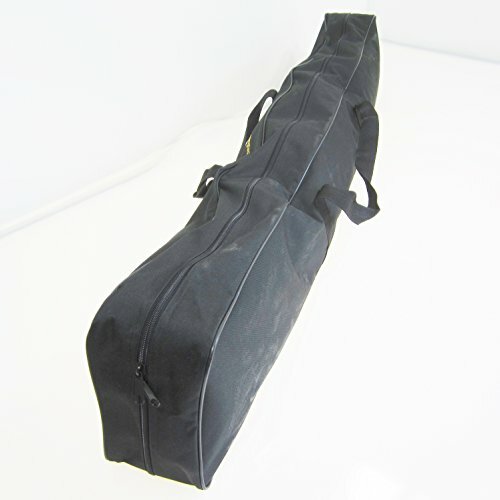 The FTD Sectional Fishing Rod & Reel Cordura Carry Bag 120cm - Big enough to contain a fully loaded tackle box is certainly that and will be a great purchase. 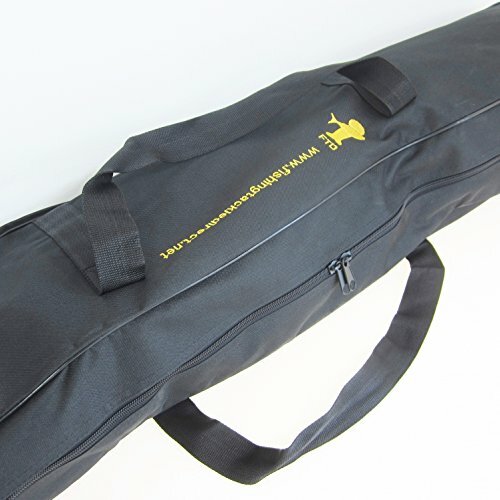 For this great price, the FTD Sectional Fishing Rod & Reel Cordura Carry Bag 120cm - Big enough to contain a fully loaded tackle box is highly recommended and is always a popular choice for many people. FTD have provided some great touches and this results in good value for money.